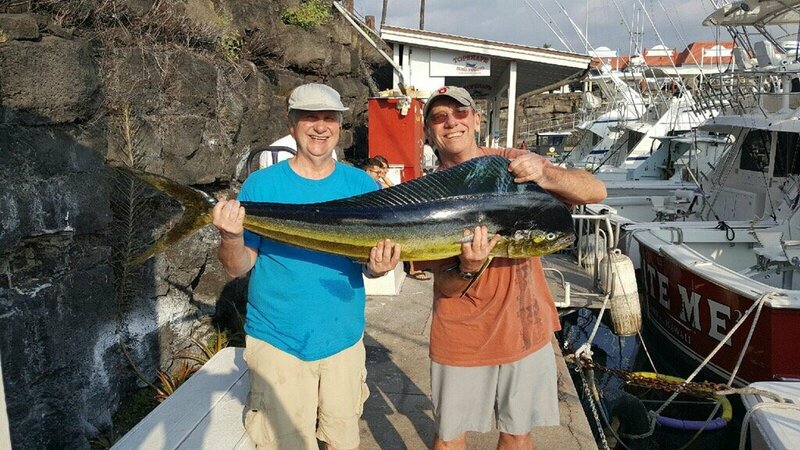 Caught this nice Mahi Mahi and lost a really nice marlin after a 15-20 minute battle.  Next few days after have been getting blue marlin bites and spearfish bites but the fish are winning . Hopefully today we land one! !